Earliness ensues. Been a pretty good day thus far. Last night Bill and I watched both The Naked Civil Servant and Resident Alien. It was Quentin Crisp night on Park Avenue. The Naked Civil Servant was very good, mainly for John Hurt’s top notch performance. Resident Alien was a bit of a downer, Quentin living in a tiny apartment in the East Village, getting some negative feedback from Seniors Active in a Gay Environment (SAGE). Quentin claimed to be a successful failure and some people in the documentary are say some awfully mean things about him. It’s definitely not a love letter, unless it was from Frank Booth in Blue Velvet. 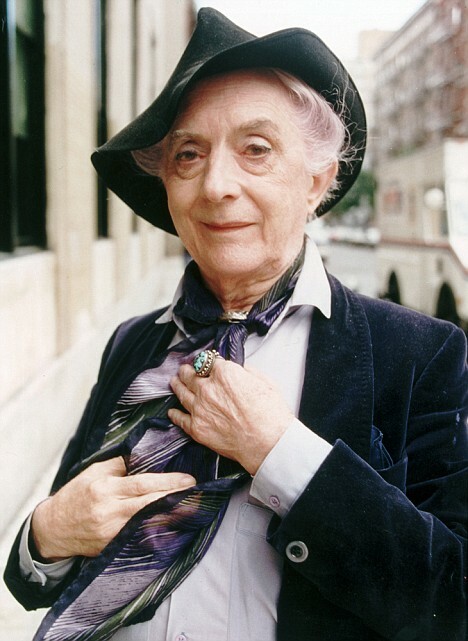 I would see Quentin Crisp from time to time on the street in the East Village, blue rinsed hair, looking like a dandy. I might have said hello to him once or twice. He probably responded in kind, being polite and well mannered. That was probably the early 1980’s. John Hurt was in Resident Alien, playing himself and interviewing Quentin on the streets of New York City, and some eerie shots with each looking at the other though as mirror frame. Bill enjoyed the DVDs and then it was off to bed for him while I stayed up until almost 1:00. Slept good, told Bill to use my bus pass this morning since I wasn’t heading into the city. Had a nice relaxed breakfast and did some laundry, leaving the apartment around 11:45 to do some grocery shopping. I’m so domesticated. Listening to disc 1 of Bob Dylan’s Tell Tale Signs quite a lot today. Also listened to Bruce Springsteen’s Magic album which was really good. Never played it from start to finish. Some of it is typical Bruce & E Street stuff and some of it is extraordinary. Also played some of Born to Run. Not the title track, that would be a bit much. No, I played 10th Avenue Freeze-out, Night and Backstreets. Just seemed like a perfect day to play some Bruce with the windows open and the sun breaking through the clouds. It was so nice out I decided to wander around Hoboken. Not many people around on a Friday afternoon. Rain was forecast but all you needed to do was look outside, where it was cloudy but sunny as well. The glass was half full as it were. I wound up by Pier A and sat and continued reading the Eno biography. He just did some half hearted demos for Television, working with Robert Fripp, had a lung collapse and was hit by a car. A busy life indeed. Up next should be David Bowie, Talking Heads, Devo and U2. Now it starts to rain, a few raindrops fall on the windowpane, raindrops in puddles on a neighboring rooftop. I like living on the top floor. Now I’m playing disc 2 of Tell Tale Signs and like disc 1, it opens with a version of Mississippi from Love & Theft. There’s so much Dylan out there, different eras and styles. I do like 1965-66 Dylan but not much from the 1970-80’s. I have Blood on the Tracks but I just can’t get into it. I didn’t ‘get’ Blonde on Blonde the first time I heard it and that was in the 1990’s. Ann Boyles played that record a lot and tried to get me into it once or twice. I thought it was a character flaw, but the flawed character was me. I really do like the 1990s to the present Bob Dylan. Seems like a very good fit. And the band behind him, lead by Tony Garnier for the past 15+ years is really good. The rain has passed, mere minutes later. No biggie. 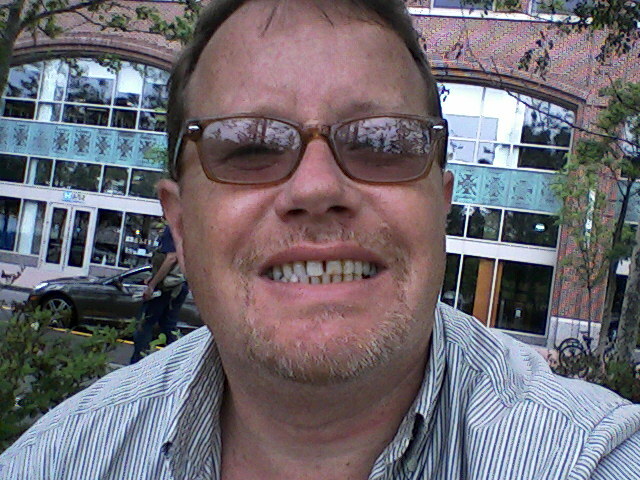 This entry was posted in Iron my Shirt and tagged Bill, Bob Dylan, Bruce Springsteen, John Hurt, Quentin Crisp, Resident Alien, The Naked Civil Servant, Tony Garnier on May 29, 2009 by johnozed. Ah, just got off the phone with Lovely Rita. Hadn’t spoken to her in a while. Always a good chat. She’s another woman who I love to make laugh. Getting off the phone is a bit abrupt. It always is. Just an uncomfortableness. I guess Rita’s not one for long goodbyes. I know a few other people like that. As soon as the ‘e’ in ‘goodbye’ is said, they are gone. Personally for me, I don’t mind the long goodbye. It’s a warm feeling. The goodbye/I’m outta here is too cold, leaves me hanging. But that’s some people and not me and if everyone was like me, it would be a better world, yet it would be a boring world, so here’s to them, the short goodbye people. It’s a Thursday which for me is a Friday. It’s been a week of oddness. Monday off, Tuesday substituting for Monday, making Wednesday feel like Tuesday and today feels like Friday. As you can guess it’s very confusing. I spoke with my brother Frank today. He called me, a bit bummed that I hadn’t spoken to him in a while. He’s been trying to deal with his retirement. And he still has issues with life, specifically growing up. Apparently my parents wanted him to be a priest. By the time I came along 11 years later, the parents were tired and didn’t really seem to care what it was that I would do. No red flags with regards to college. No red flags with regards to anything. I don’t blame them. Wouldn’t do any good to blame them anyway. I’m not one to go to a cemetery and yell at a tombstone. Work was busy somewhat and also quiet. Vivek was in and when I finally had a reason to see him, I find out that he’s on the way to the airport. I was able to make a few phone calls with regards to the new position I find myself in. I call it, ‘inroads’. It’s funny, last week on Thursday I was totally stressed, at wit’s end. So much so it affected me physically. Today, not so bad. It must be the new outlook, to just plow through. Today was humid and drizzly, tomorrow they are expecting thunderstorms and showers. I have 2 new DVDs from Netflix, The Naked Civil Servant, starring John Hurt, who is one of my favorite actors of all time. John Hurt portrays the late Quentin Crisp, a bon vivant from the UK transplanted to Manhattan. It’s said that Sting wrote An Englishman in New York about Quentin Crisp. Very dry that Crisp was. The other DVD is Resident Alien, which is also about Quentin Crisp, this time a documentary. Since Sting is in the documentary, I guess I’ll find out the story about An Englishman in New York. 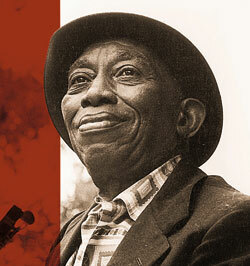 When my brother Frank was on the radio, instead of the web these days, he would occasionally mix in some spoken word recordings of Quentin Crisp on top of what ever music Frank happened to be playing. Quentin Crisp, from the old world of Oscar Wilde. The was no closet that contain him. This entry was posted in Abstract Absurdist Otherness and tagged Brother Frank, John Hurt, Long Goodbyes, Lovely Rita, Quentin Crisp on May 28, 2009 by johnozed.